BI is supported by a network of implementing partners drawn from NATO and non NATO countries, civil society and other international organisations: they provide expert advice, host events and conduct research and analysis. 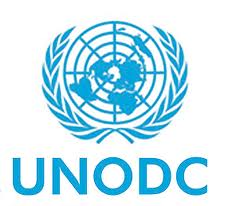 UNODC is mandated to assist Member States in their struggle against illicit drugs, crime and terrorism. In the Millennium Declaration, Member States also resolved to intensify efforts to fight transnational crime in all its dimensions, to redouble the efforts to implement the commitment to counter the world drug problem and to take concerted action against international terrorism. 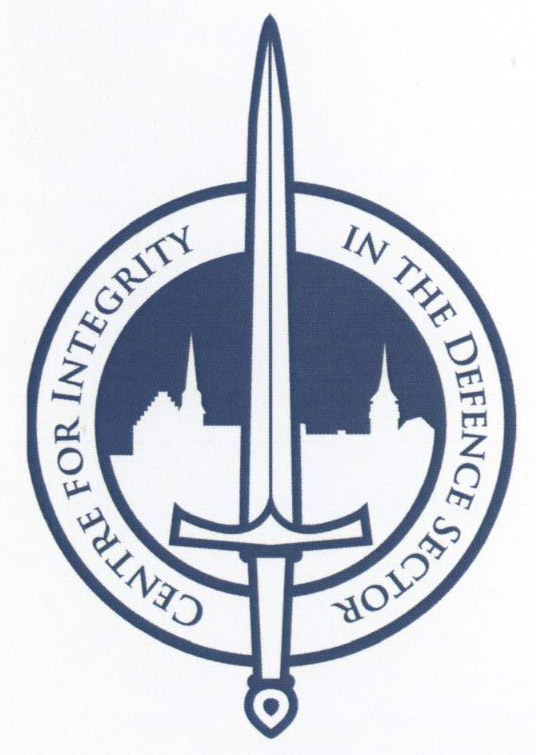 The Centre for Integrity in the Defence Sector (CIDS) was established in 2012 to promote good governance and professional integrity in the defence sector. Working with Norwegian and international partners, the centre seeks to build competence, raise awareness and provide practical means to reduce risks of corruption. Seminars and courses are an integral part of our work. The centre's staff are active members of several networks of scholars, experts and others working in the field of integrity-building and anti-corruption. CIDS develops and runs Norwegian and international projects in close cooperation with the Norwegian Ministry of Defence, NATO, other relevant institutions and partner countries. The Defense Resources Management Institute conducts professional education programs in analytical decision making and resources management for military officers of all services, and senior civilian officials of the United States and 162 other countries. Established in 1965 as an educational institution by the Secretary of Defense, DRMI is located at the Naval Postgraduate School in Monterey, California. In the framework of its comprehensive approach, the European Union launched its police mission in Afghanistan on 15th of June 2007. EUPOL Afghanistan followed Germany in the lead concerning the police reform and builds on the efforts of the EU Member States and other international actors in the field of police and the rule of law. DCAF is an international foundation established in 2000 on the initiative of the Swiss Confederation, as the 'Geneva Centre for the Democratic Control of Armed Forces'. DCAF contributes to enhancing security sector governance (SSG) through security sector reform (SSR). The Centre' s work to support effective, efficient security sectors which are accountable to the state and its citizens is underpinned by the acknowledgement that security, development and the rule of law are essential preconditions for sustainable peace. DCAF is guided by the principles of neutrality, impartiality, gender sensitivity and local ownership as the basis for supporting legitimate, sustainable reform processes. DCAF is based in Geneva with permanent offices in Beirut, Brussels, Ljubljana, Ramallah and Tunis. The Centre has over 100 staff from more than 30 countries. The Geneva Centre for Security Policy (GCSP) is an international foundation established in 1995, with 45 member states, for the primary purpose of promoting peace, security and stability through training, research and dialogue. Committed to the highest professional standards, the GCSP trains government officials, diplomats, military officers, international civil servants and NGO staff in pertinent fields of international peace and security. Through research and publications, workshops and conferences, the GCSP also provides an internationally recognised forum for dialogue on key security and peace policy issues in the interest of effective security policy decision-making. Some of the latter activities aim to facilitate discreet dialogue in post-conflict situations. The Ministry of Defence is a Government Office with responsibility for the formation and implementation of Norwegian security and defence policy. The NATO School Oberammergau (NSO) conducts education and individual training in support of current and developing NATO operations, strategy, policy, doctrine and procedures. The NATO School provides resident courses of instruction in six main disciplines: Cooperative Security, Intelligence, Joint Operations, Joint Plans, NCO Programmes, and Protection. Most courses are one week duration and there are many subjects from which to choose. The mission of the Naval Postgraduate School is to provide relevant and unique advanced education and research programs to increase the combat effectiveness of commissioned officers of the Naval Service to enhance the security of the United States. In support of the foregoing, and to sustain academic excellence, foster and encourage a program of relevant and meritorious research which both supports the needs of Navy and Department of Defense while building the intellectual capital of Naval Postgraduate School faculty. The Defence Academy is responsible for post-graduate education and the majority of command, staff, leadership, defence management, acquisition and technology training for members of the UK Armed Forces and MOD Civil Servants. It is also responsible for the provision of non-technical research and assessment in support of the Department, and for establishing and maintaining itself as the MOD's primary link with UK universities and with international military educational institutions. By operating under unified direction and with a single budget, it capitalises on the combined strengths of its Colleges, enables the flexible and cost-effective use of staff, facilities and money and maximises influence nationally and internationally. The Partnership for Peace Training Center is the first NATO accredited education and training center dealing with International Security, Peace Support Operations and Military Cooperation related issues under the auspices of the NATO PfP Programme. To that end, the Center contributes to NATO's transformation efforts through training activities and by providing a platform for international scholars and academic staff to exchange information. The Peace Support Operations Training Centre (PSOTC), a NATO Partnership accredited education and training facility, is as centre of excellence in Peace Support Operations that supports the professional development of the Armed Forces in Bosnia and Herzegovina and offers education and training to other institutions as well as international partners, while still preserving its global and regional reach. The College contributes to national and international security through research and development. Research is carried out in diverse, but inter-related subject areas and subsequently disseminated to other interested sectors of society, both nationally and internationally. The College trains and educates military and civilian personnel in leading positions, both nationally and internationally, as part of the contribution to the management of crisis situations and security issues. Transparency International UK is the UK branch of a global civil society organization against corruption. It fights UK corruption and the UK's role in corruption overseas.